Trademark law is designed primarily to prevent consumer confusion with respect to the identification of the source of goods products. As a general rule, any word, symbol, or combination of words and symbols used to identify the source of goods or products in commerce can potentially be protected under federal trademark law (the Lanham Act). Unlike the protections afforded by copyright and patent laws, but like those afforded by trade secret law, trademark protection is potentially unlimited in duration. 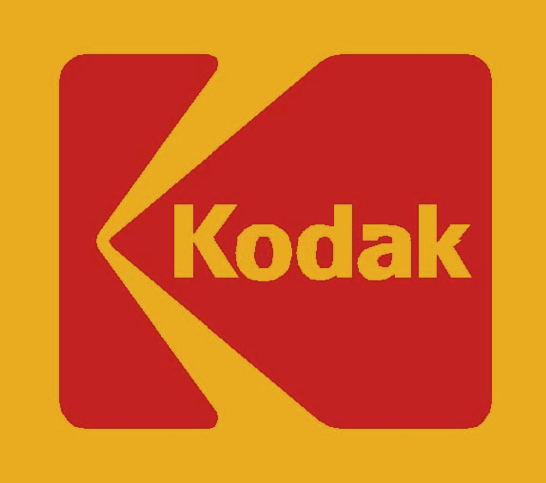 The starting point for an analysis of whether a trademark will qualify for protection is to determine whether the mark is “distinctive.” Trademarks range from fanciful and arbitrary, such as (respectively) Kodak and Apple (for computers), at the end of the spectrum deserving of the greatest protection and deemed “inherently distinctive,” to generic, such as aspirin (originally a trademark of Bayer), at the other end, receiving no protection. In the middle are suggestive and descriptive marks. Descriptive marks are not inherently distinctive. As such, more must be shown to receive trademark protection. Specifically, marks that fail to qualify as “inherently distinctive” can still receive trademark protection if they have acquired “secondary meaning,” i.e., consumers identify the mark with the source of the goods, not the good itself. If distinctiveness and likelihood of confusion are found, courts will usually enjoin infringing marks.